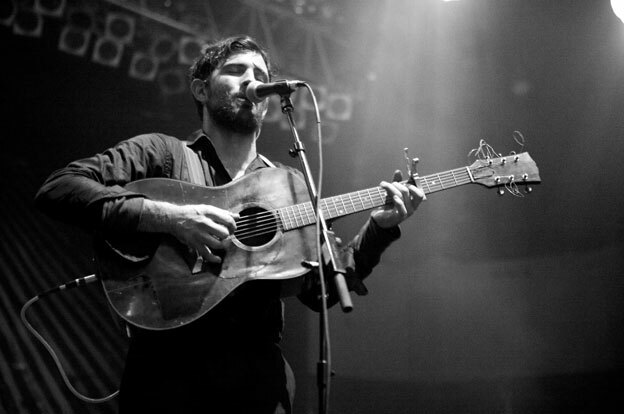 This past New Years I had the wonderful opportunity to photograph The Avett Brothers in Asheville, NC. My friend and photographer mentor, Leon, and I were shooting footage to create a time-lapse video. I also took stills and here are a few of my favorite shots. 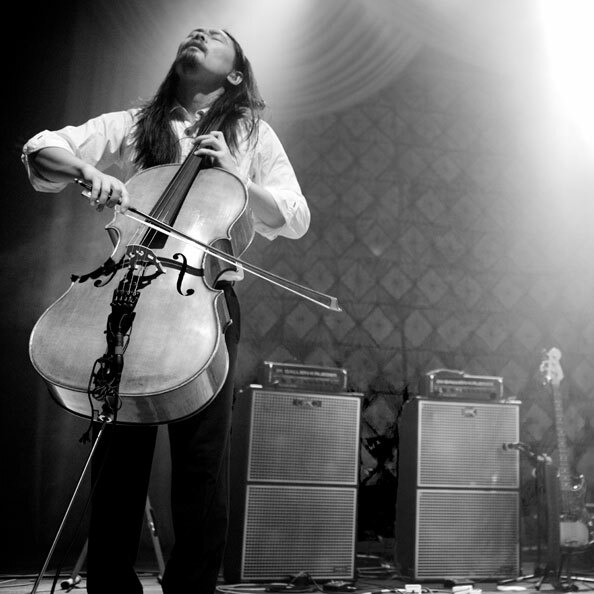 I felt honored to work with Leon for our dear friend, Joe Kwon, of The Avett Brothers. It was a fantastic experience, and I want to thank the band, stage crew, and Leon for being both accepting and supportive. It was here, this night (12.31.10), I realized that photography had quickly become a new found passion. I felt beyond lucky to have spent my New Years doing what I love with the friends that I love.